GOT STUCK? 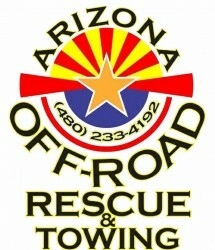 Arizona Off Road Rescue And Towing is your premier off road towing company when you need a hand on the trails. 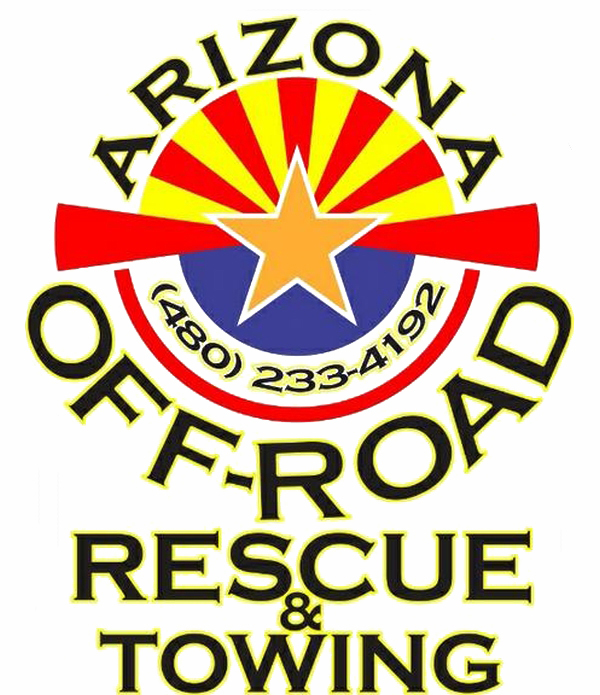 With top of the line reliable equipment, latest in technology tools, safe, and superior methods of recovery, and the fairest pricing in the state. From cars to trucks, quads to utvs, don’t forget AZORR when you get stuck.